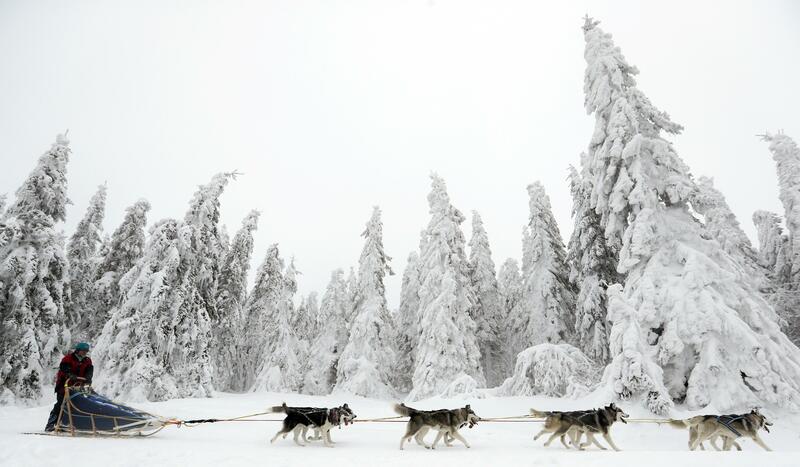 The annual Priest Lake sled dog races will be held Saturday. The event is free to spectators. Races start at 9:30 a.m. and will go through the afternoon. Sunday races start at 9 a.m. The races will be held at the Forest Service Airstrip in Priest Lake (32203 ID-57, Priest River). For more information, visit IESDA.ORG. Published: Feb. 1, 2019, 11:05 a.m.